Show up online any city, any state and country at anytime! Stay local or go global! You dont have to wait to begin converting leads or gaining valuable website traffic. PPC is known as Pay Per Click campaigns using Google Adwords. These campaigns allows you to place ads in the top 3 positions on the Google Search engine. 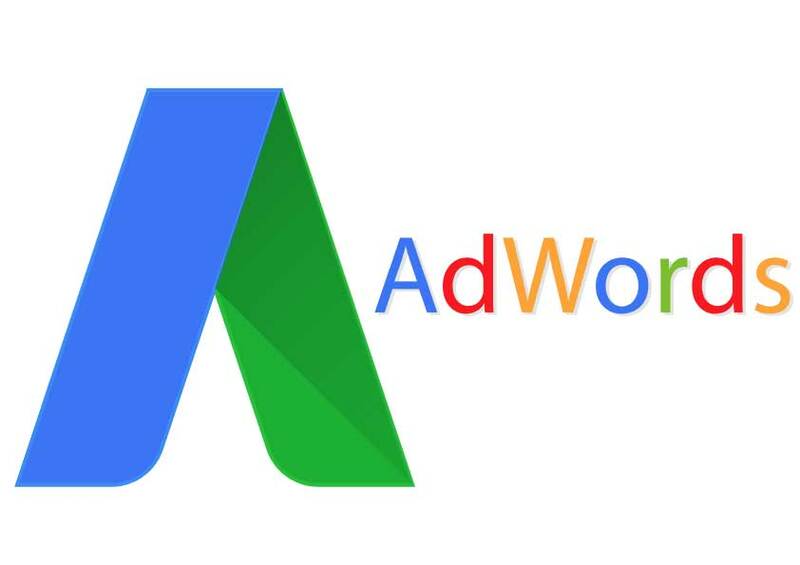 How’s does Google Adwords work? Create compelling and relevant ads targeting search terms based on a target audience. What are the types of Google Ads? How much do you spend on Google AdWords? How do you pay for Google ads? Your payment method is setup using your credit card.